Freya Rayner starred on day three of the British Summer Championships 2017 with a standout performance in the 50m Freestyle. The 18-year old edged closer to a sub-25 second time as she recorded a PB 25.24 for senior gold in Sheffield. The time moved Rayner into second in the British 18 Yrs historic rankings, behind Fran Halsall’s 24.53 from the 2009 British Champs. The City of Sunderland swimmer has saved her best efforts for major national finals in the past, setting a PB 25.67 for 17/18 Yrs silver at the 2015 British Summer Champs, then lowering it to 25.58 for gold in the Target Tokyo final at April’s British Champs. But the teenager’s time in Sheffield suggests she might be a force to be reckoned with a December’s Swim England National Winter Championships. Loughborough University’s Imogen Clark completed a sprint double in the 17/18 Yrs age group, winning the 50m Free in 26.03. 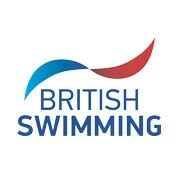 The 18-year old had set a British age group record to claim the 50m Breast crown on the opening day in Sheffield. The 16 Yrs title went to Poole swimmer Jasmine McCrea, who upgraded from her silver in yesterday’s 50m Fly. The 15-year old took her PB down to 26.15 in the final, beating her previous lifetime best of 26.25 from the semis of this year’s European Junior Championships in Israel. Team Ipswich’s Mia Maspers claimed the 15 Yrs crown with a PB 26.55 while Anaconda swimmer Elena Dewhurts claimed the 13/14 Yrs title in a PB 26.88. The 13/14 Yrs final came down to the narrowest of margins as Borough of Waltham Forest’s Emily Iley became just the sixth British 13-year old to break 27 seconds over 50m Free with a PB 26.89 for silver. There were dominant performances in both age groups of the girls’ 4x200m Freestyle Relay. City of Sheffield claimed the 17 Yrs / Over title by more than 12 seconds in a British Club record 8:07.01. 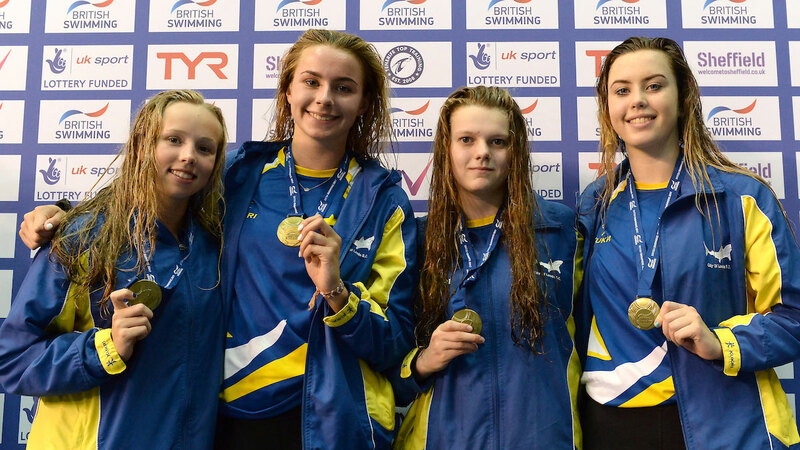 Abbie Houston, Darcy Deakin, Isobel Grant – who were all part of the silver medal winning quartet 12 months ago – and Ellie Faulkner lifted the title with individual 200m Free champion Faulkner home in a 1:57.28 split. The 14/16 Yrs Relay went to City of Leeds, who also fielded three of their team who won bronze at last year’s event. Sophie Hobbah, Ciara Schlosshan and Leah Crisp all returned for the Yorkshire club, with the addition of Tia Ward on the second leg helping them to victory in 8:20.10. City of Sheffield were just over six seconds back for silver.